From the bright lights of the big apple to the quaint coastal villages of New England and Nova Scotia, the North Atlantic coastal cruising area is stimulating. Featuring idyllic light houses, cultural heritage, nautical history, fishing towns, wide sandy beaches and seasonal changes, North Atlantic yacht charters will peak your senses. Each cruising area has something special to offer, but all have wonderful sights and experiences between a variety of scenic ports and islands. Scroll down to learn more about the recommended charter destinations. On a private yacht charter, you can design your own special itinerary with the captain. And if you charter a motor yacht you will be able to travel faster and hence to more destinations. The chart below shows the areas the a New England or other North Atlantic Coastal charter would encompass. The featured New England itinerary is Cape Cod and the Islands favorite cruising areas for a motor yacht or sailing adventure. MAINE ~ Boothbay Harbor, Monhegan Island, Mantinicus Island, Camden, Bar Harbor, Penobscot Bay, the Cranberry Islands NEW YORK ~ New York City harbor, Long Island Sound, Sag Harbor, The Hamptons, Montauk, Shelter Harbor. Cape Cod and the islands of Martha’s Vineyard and Nantucket are calling you for your dream New England yacht charter vacation! 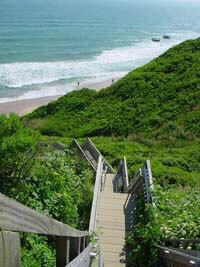 The picturesque Cape of Massachusetts is a historic 65 mile long peninsula with endless nooks and crannies to explore. Cruising around Nantucket Island and Martha’s Vineyard you will be stunned by scenic New England beauty and fascinated by it’s rich history that spans back to the early 1600’s. There is no better way to enjoy these charming New England locations than from a private sailing or motor yacht. Created from the same ancient glacier as Nantucket, Martha’s Vineyard beckons those who appreciate the graces of a time gone by. Sandy dunes, white picket fences, and quaint seaside villages are yours to enjoy whilst on your dream New England yacht vacation. Nestled 7 miles off the coast of Cape Cod, Massachusetts, Martha’s Vineyard is chock full of quaint villages, history, and pristine natural vistas. 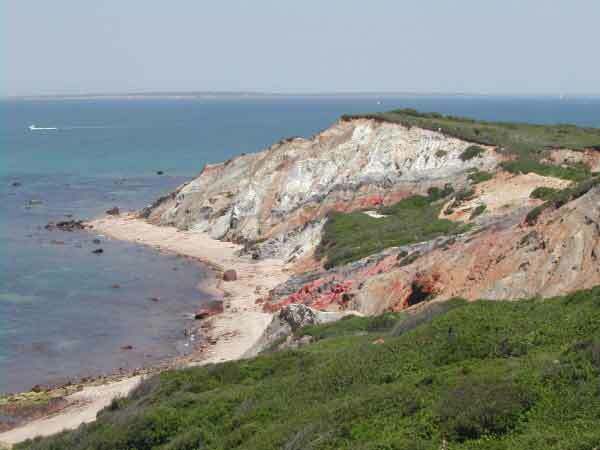 Named in 1602 by Captain Bartholomew Gosnold in honor of his newborn daughter Martha and the wealth of wild grapes growing, Martha’s Vineyard is a favorite retreat for those who know how to savor the good life. Like historic architecture? Explore sea captains mansions and see what ports of call inspired their homes. Be amazed by the 330 gingerbread cottages that speckle Trinity Park with their candy-cane palettes, decorative shingling, and ornamental structures. Perhaps pastoral sanctuaries suite you better. Go Up-Island and you will find the hamlet of Menemsha, filled with charming fishing shacks, local crafts, and antique shops. Stone fenced farms will surround you as ocean vistas draw your eyes to the horizon. Your yacht captain can take you ashore at any Martha’s Vineyard harbor to explore until your heart’s content. Perhaps hire a masseuse to come aboard and work out that last knot. Listen to the music of your choice…or perhaps enjoying nature’s soundtrack complements of your latest island stop. Just imagine the wind whistling gently through the sea grass while different species of birds call out their sweet lullabies. Cat nap and read while the scents of your favorite meal come floating from the galley, blissfully aware that your private chef is seeing to every last detail. Dine on fresh local seafood on the deck of your private charter yacht. Yes, this is heaven. Explore local architecture, from cedar shingles to gingerbread to clam shacks. Practice your photography with gorgeous natural backdrops. Whale watch: Get out there and see them first hand and up close from your yacht! Enjoy an Artistic sketching tour or chilling ghost tour. Explore what’s under with Diving or Snorkeling. Kite board. Don’t know how? Take a lesson! Horseback riding via trails and beaches. Wow! Go fishing in some of the riches waters in the Atlantic Ocean. Explore a wildlife sanctuary and commune with nature. Go ahead…hug that tree! Golf like never before with a beautiful ocean view. Given its name by the Native Americans who first inhabited the island, Nantucket translates to “the far away island”. Once a booming whaling town, little has changed since the first settlers landed here in the 17th century. 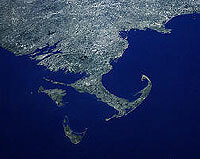 Nantucket proudly sites 30 miles off the coast of Cape Cod. 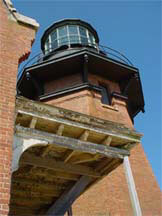 Nantucket has the distinction of the entire island being designated an historical district. This lets you become totally immersed in days gone by, with cobblestones, white picket fences, and cedar cottages adorned with scented flowers. 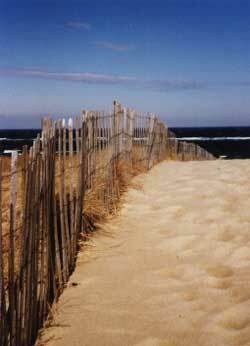 No New England vacation is complete without visiting Nantucket Island at least once. Preservation has been taken to a high art here, and you will be transported back in time to a place that you thought only existed centuries ago. Say good-bye to stoplights, strip malls, and fast food chains. Say hello to romantic strolls below gas-lit streets, world-class food, and an island that has been designated 50% conservation land. Natural beauty rules on Nantucket. All her cranberry bogs, moors, and beaches are protected to ensure you that future generations will be just as enchanted as you were on your first yacht charter visit. Annual Nantucket Events…think about scheduling your charter around one! Looking for a simple yet elegant retreat? Peacefully floating 12 miles off the southern shore of Rhode Island you will find Block Island, one of New England’s most beautiful and best-kept secrets. 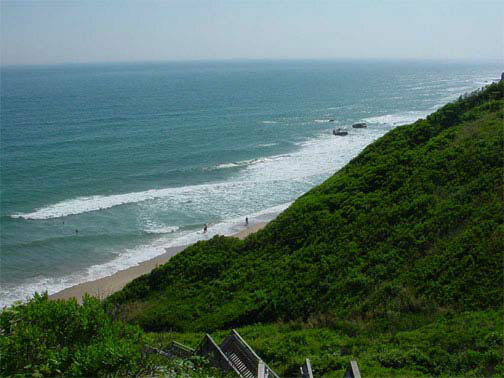 With less than 900 full time residents and 1/4 of the island designated as preserved open space, Block Island retains an authentic “days gone by” charm that is untainted by the whirl of the modern world. Take an historical tourAnd this is just the beginning! 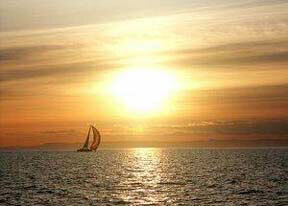 The other North Atlantic areas are equally as wonderful for cruising on a beautiful New England Yacht Charter vacation. Browse the available crewed sailing and motor yachts to charter in New England and the North Atlantic Coastal areas with a Yacht Search.